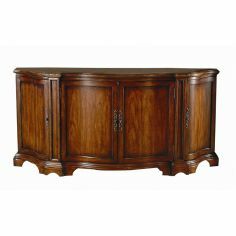 The semi-circled wooden top has smoothened edges that feel and look great. 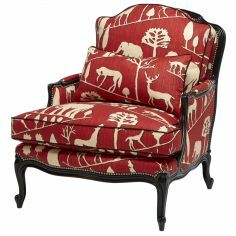 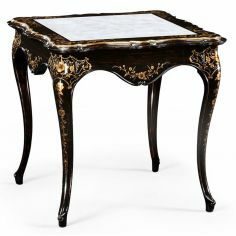 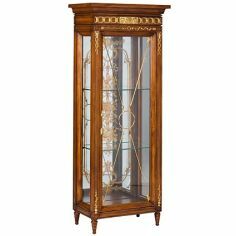 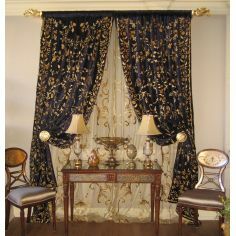 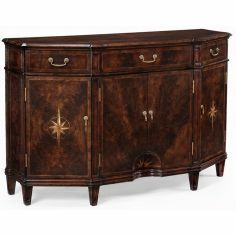 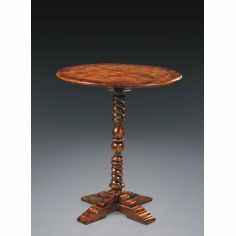 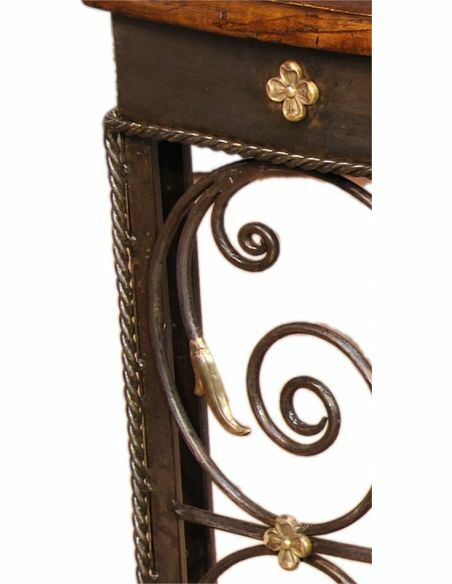 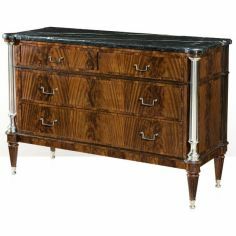 It has intricate designing in iron and brass and has a wrought base. 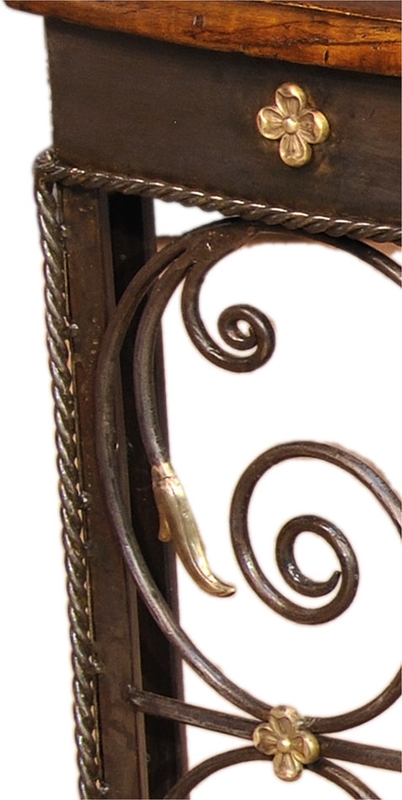 Five small feet add to its beauty. 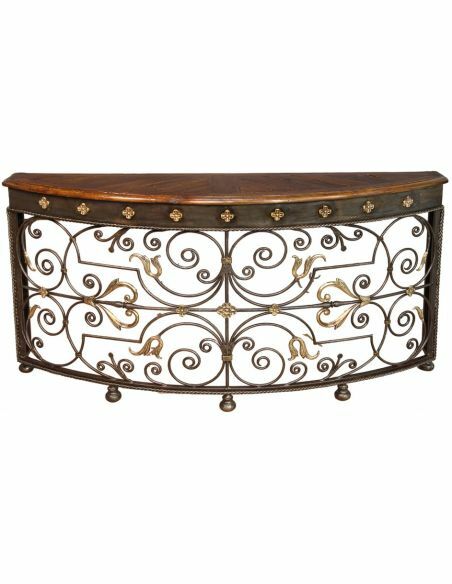 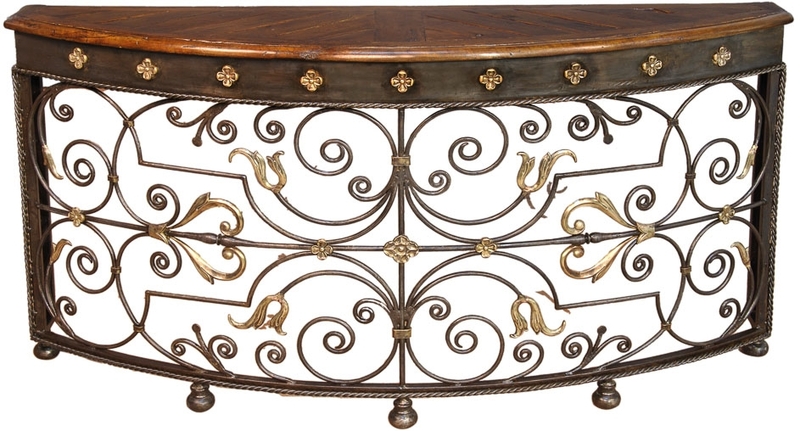 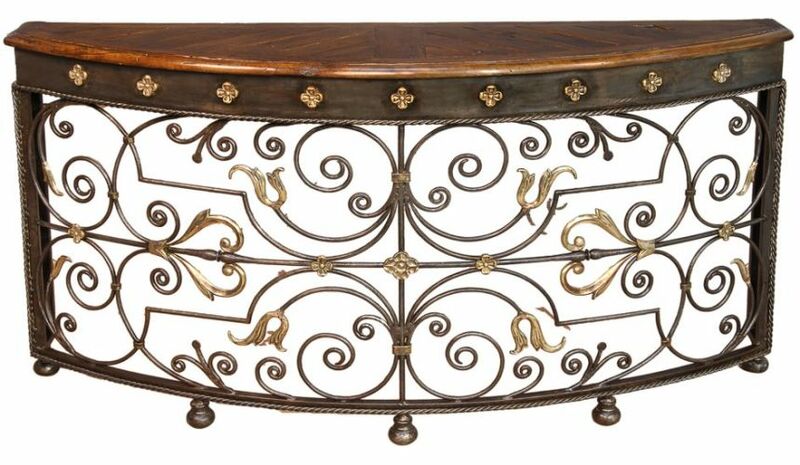 So, spread aesthetic expression in practical form with this beautifully crafted Can-Can Console table.